Hi everyone! 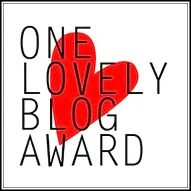 A new Monday and a new selection of mini reviews for your perusal. I loved each of these four books so be prepared for some gushing! Covers will take you to their Goodreads page so you can add them to your own TBRs. This is the second book in the Who Let the Gods Out? series and honestly this series just keeps getting better. Elliot is someone I can easily root for and I love the way all of the Greek Gods and mythology is played about with. 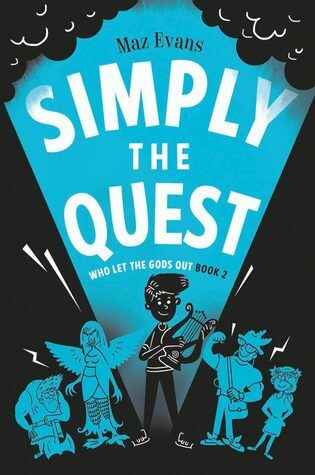 There are lots of seriously laugh out loud moments in these books and I’m sure that kids across the UK wish they could hang out with Hermes and the gang. It’s not all fun and laughter, however, as we see Elliot struggle to cope with his mum being ill and some other family dramas. I have the third book on my shelf but I’m savouring it so I won’t have to then wait too long for book 4. Highly recommend this book if you are a fan of middle grade or if you have youngsters in the home or classroom. 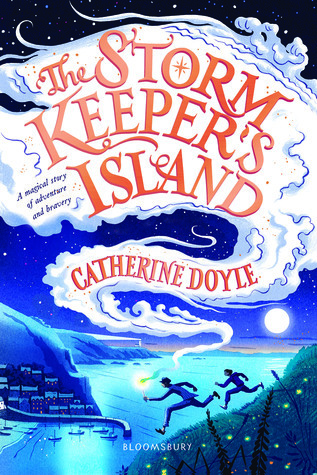 The Storm Keeper’s Island is one of those books that just enchants you right from the get go. I could feel how alive the island was from those very first few pages and I could feel its magic creeping into me. I adored Fionn and his Grandpa and their relationship warmed my heart at times. Catherine Doyle’s writing is exquisite. I was totally captivated by her descriptions and a real sense of magic emanated from each and every page. This is a true adventure which is steeped in magic and mythology whilst also tackling grief and sadness in a way that is wholly relatable and sensitively done. This book will, without a doubt, capture the imaginations of thousands of young people and is definitely one to have on your shelves. It would be remiss of my not to start by saying that this book is hands down one of the most beautiful books I have ever seen in my life. Look at all those gorgeous details!! Now to the story… The Surface Breaks was so much more than I expected it to be. There seem to be so many Little Mermaid retellings at the moment but I was completely drawn in by the fact this was a feminist retelling and it did not disappoint. I adored this book. It is dark, unforgiving (cannot stop thinking about how Gaia loses her voice!!) and gloriously feminist. I loved how the dynamics between Gaia and her father were explored and this book felt opposite to The Little Mermaid in every way. 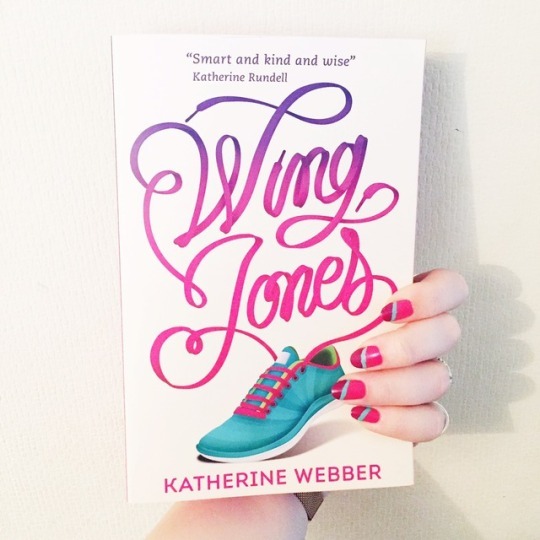 If you are a fan of retellings then you absolutely must pick this one up. If you asked me to tell you what White Rabbit Red Wolf was about, I would really struggle because it is honestly one of the most complex books I’ve ever read. What I could tell you is that this book is all about family, love, mental health, betrayal and so much more. This book is absolutely gripping and I couldn’t bear to put it down for long. The intrigue is there right from the beginning and every time I thought I knew what would happen next there would be a huge plot twist thrown down in front of me and I’d have to take a different route to the ending. There were so many moments in this story where I actually gasped out loud and I was left reeling by the end of this book. It truly is a masterpiece and I applaud Tom Pollock. If you are an American reader this book is titled This Story is a Lie – I’m telling you this so you don’t miss out on a fantastic read. My mind is still blown! Have you read any of the books I’ve rambled about above? I’d love to hear what you thought! 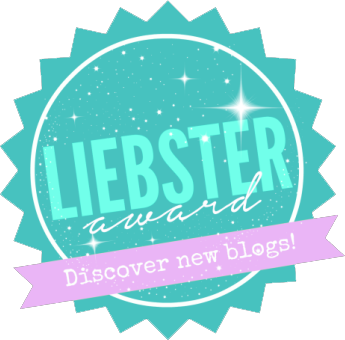 ← Six for Sunday | Authors Who Surprised Me! White Rabbit, Red Wolf sounds amazing! 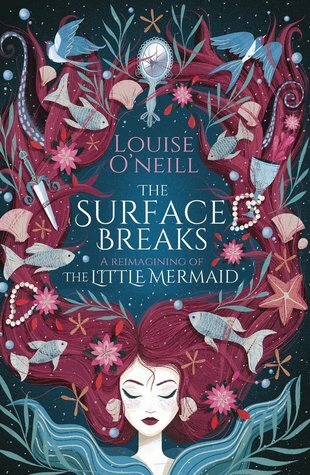 The cover for The Surface Breaks is so pretty! I’ve been kind of let down by my recent read that’s a little mermaid retelling, but maybe this one will be better. I’m definitely adding it to my TBR! 💜 Great post! Ooh, that puts the pressure on haha! I know quite a few people who have really enjoyed it – although I didn’t have any form of expectations going in which may have helped! I really enjoyed Strom Keeper’s Island, and loved Simply the Quest last year 😍. 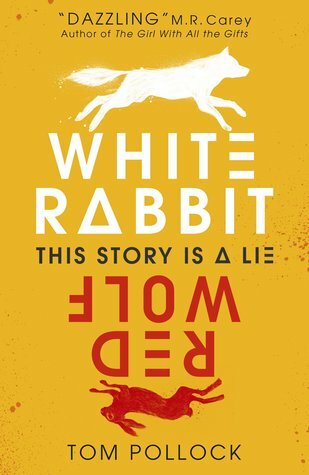 I’m tempted to read White Rabbit, Red Wolf, but am nervous as it’s so hyped and also as I’m quite fussy with thrillers. WRRW absolutely blew my mind – although I also spent quite a lot of time not really knowing what was happening but knowing that I couldn’t put it down. A bizarre experience! We can’t agree on everything so that’s fine! 🙂 It was the first book I’ve read by Louise O’Neill, have you read any of her others? I’ve got a copy of The Sea Witch by Sarah Henning in my TBR pile which is another take on The Little Mermaid, so hoping I’ll enjoy that one more. Ooh, I’ve seen a lot about that one recently so will look out to see what you think! 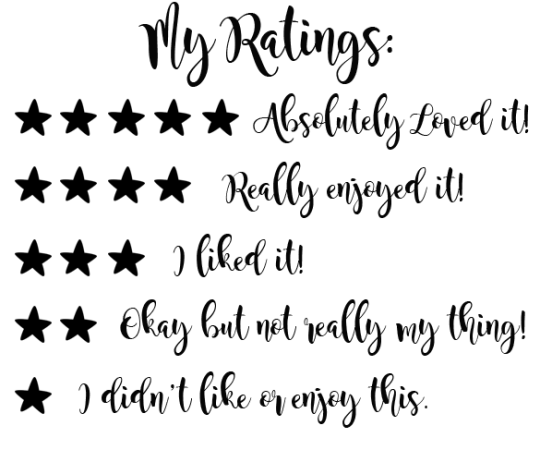 Great review Kelly! I just ordered the first book of Who Let the Gods Out and I’m hoping to read it soon! The Storm’s Keeper Island is also on my TBR!! Thank you! They are both such fabulous middle grade reads. WLTGO in particular is very funny!